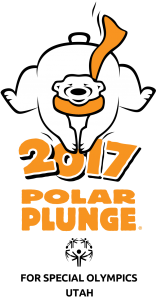 The Polar Plunge will be Saturday, February 11, 2017 at the Cedar City Aquatic Center (2090 W Royal Hunte Dr). Have fun jumping into really cold water! The event is free. You can contact Matt Allen with any questions at 801-363-1111. Proceeds benefit athletes of the Utah Special Olympics.